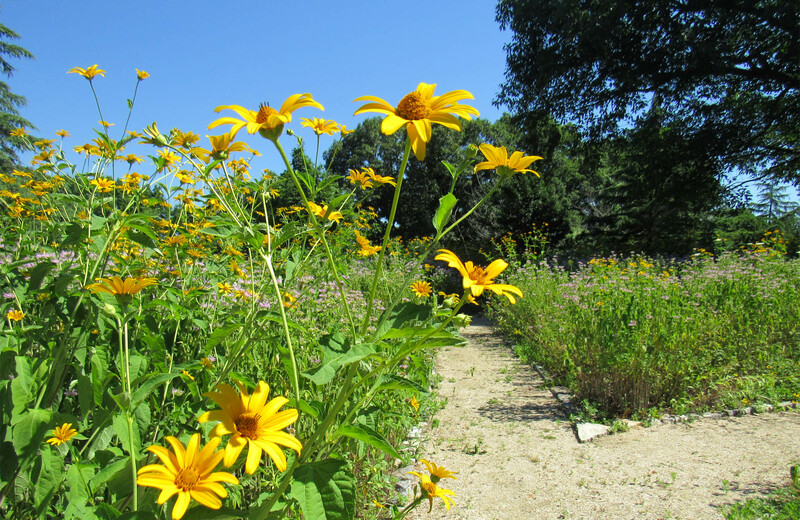 Located on a once disturbed urban dump site, West Laurel Hill’s Nature Sanctuary is now certified SITES Gold. As the first cemetery to ever achieve SITES certification, Alta Planning + Design’s (Alta) primary design objectives for this project included creating a green cemetery that was going to be an ecological system designed to care for and manage itself, restore the damaged site, and transform the space into an ecologically diverse native habitat. 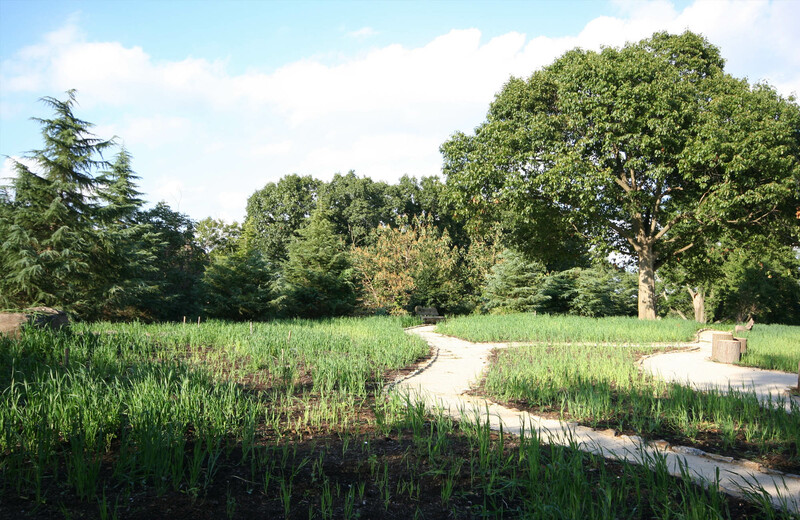 The outcome of this project provided a beautiful interment option to the community, an environmental oasis for loved ones to take a meditative stroll through the grounds, and offers a space for quiet reflection. 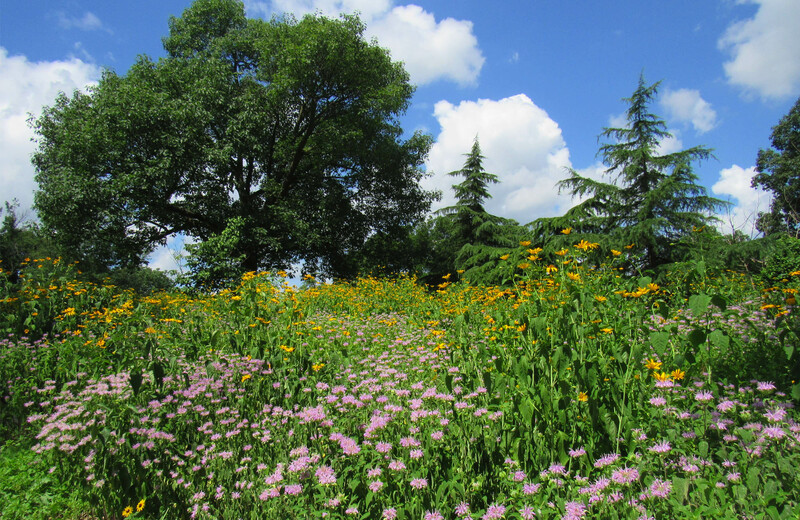 West Laurel Hill’s Nature Sanctuary was intended to evolve into a native climax forest— and planting design is expected to gradually progress through multiple stages of ecological succession. 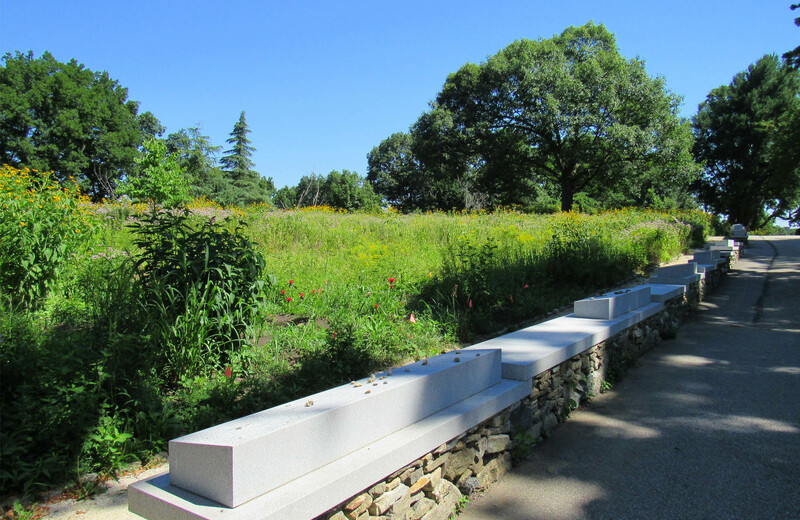 The first plant installation includes a native meadow (grass and forbs stage) that contains wildflowers and grasses. 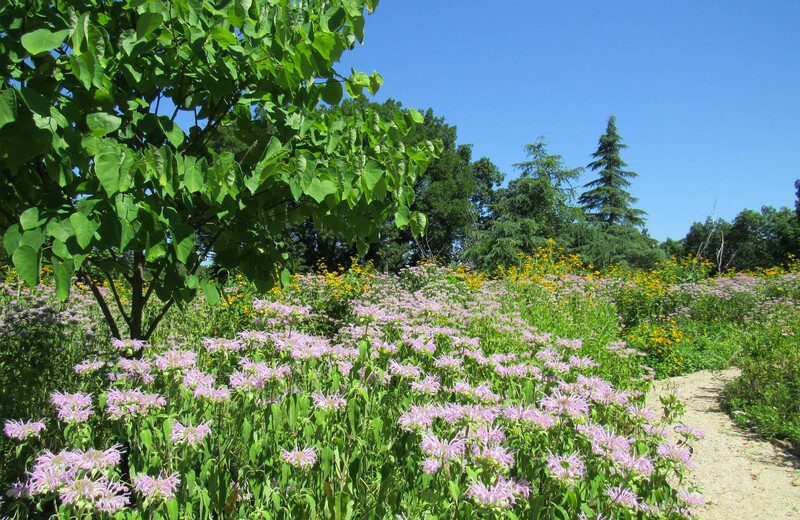 The meadow will evolve first into the shrub and sapling stage, then the pole stage, and eventually the mature climax forest with the assistance of West Laurel Hill Cemetery and the on-going guidance of Alta. 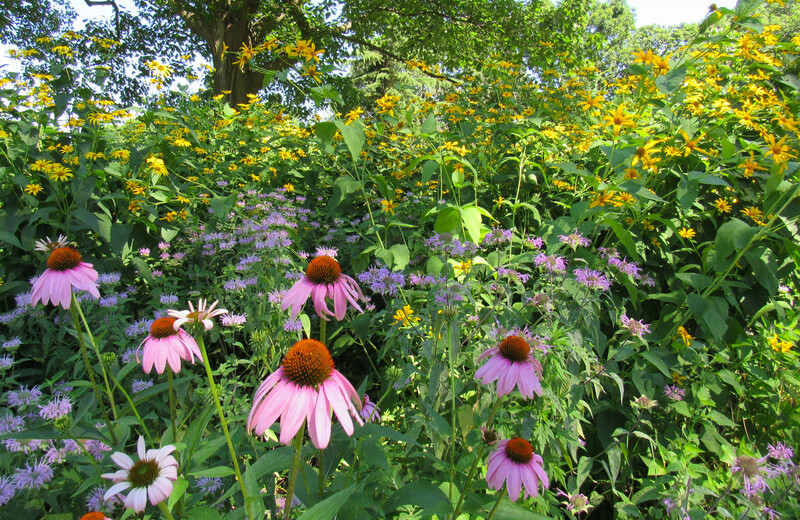 As properties are filled, the plant palette used in each location will be shifted towards the next successional stage. Alta works closely with a dedicated team of staff which includes the cemetery’s arborist and horticulture specialist and maintenance personnel at West Laurel Hill Cemetery through periodic post-occupancy evaluation meetings to determine the successes and needs of the site as the ecosystem evolves over time. 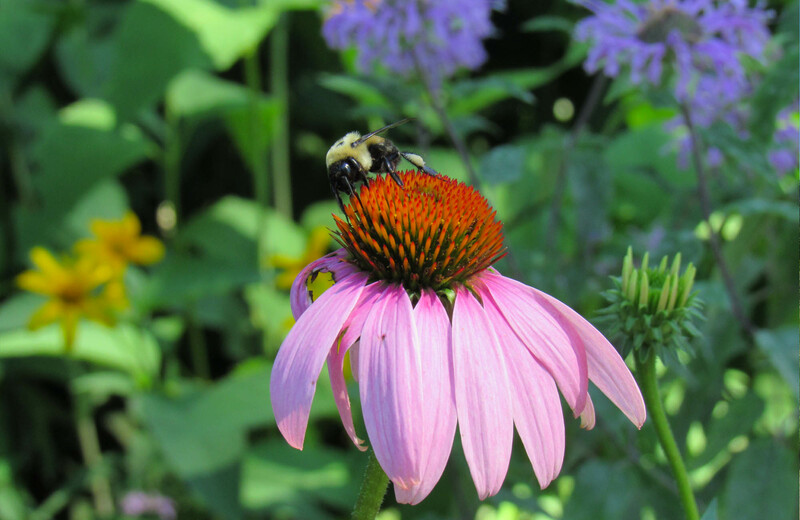 By restoring the once degraded site through soil restoration and native planting design, the Nature’s Sanctuary preserves a much-needed oasis just outside the City of Philadelphia.